For cord cutters, the anticipation of watching an event live gets transferred over to the weekly dumps of content on the various video streaming platforms. What’s dropping when becomes important knowledge to have, as you organize your queue. If you don’t have time to comb through all the content coming down the series of tubes that make up the Internet, don’t worry — we do. Here are our picks for what you should watch this week. 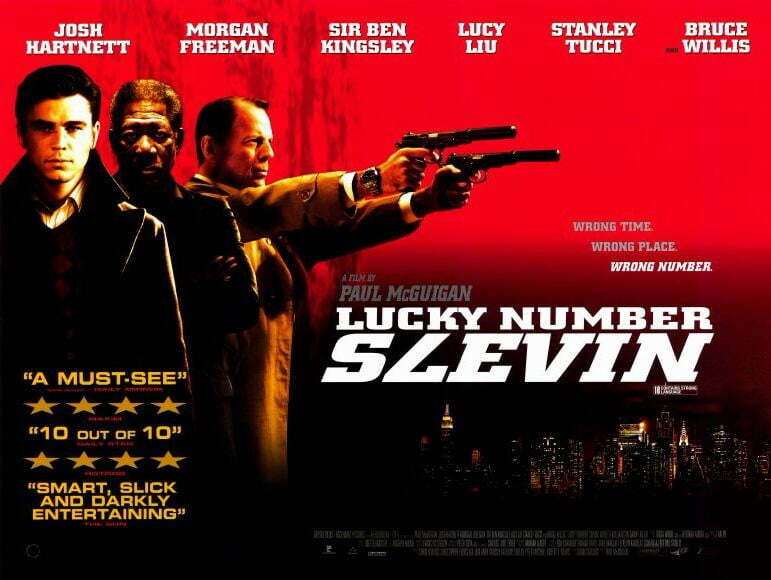 Back in 2006, Lucky Number Slevin was an under-the-radar flick with a reasonably small budget and not much was expected of it, despite an all-star cast. It was the big-screen debut for writer Jason Smilovic, and his script pulled in the likes of Morgan Freeman, Ben Kingsley, and Lucy Liu, with Bruce Willis and Josh Hartnett playing off one another as the leads. A lineup like that sounds like a guaranteed blockbuster, but the film brought in under $60 million in the box office. It earned itself cult status, though, and with good reason: The crime thriller is a fun experience all the way through, with intense action sequences and a twisting and turning plot with quick dialogue. The actors involved all turn in top-notch performances, and there’s enough action and intrigue to keep anyone entertained for the duration. It might be a film forgotten in a wave of bigger hits, but it’s preserved and is forever watchable on Amazon Prime now, so you can give it a try and find out why you should have seen it sooner. 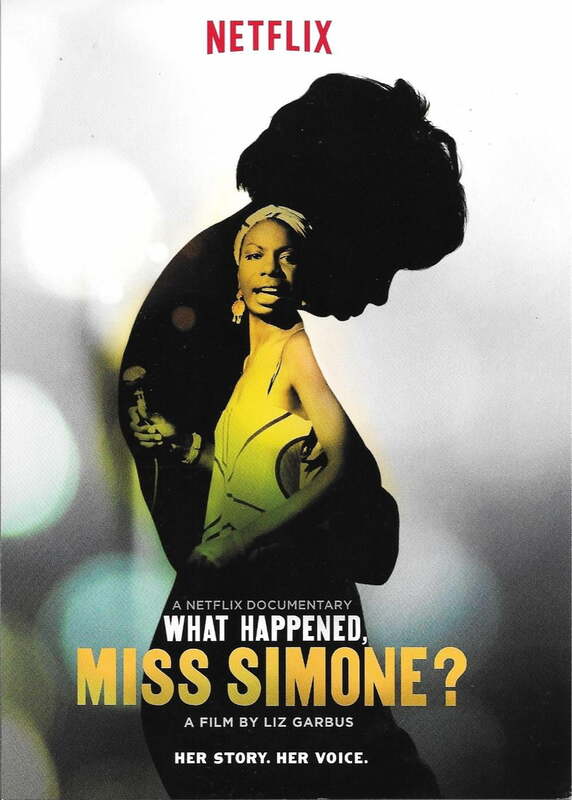 This documentary brought to the world by Netflix tells the story of Nina Simone, one of the most talented musicians of her time. The classically trained pianist and musical genius who dominated the charts in her prime had much more going on below the surface. What Happened, Miss Simone? digs into what’s there. The film finds a brutally honest artist with a complicated legacy and melancholy mood, who hid her emotions, as she stood up as a powerful black icon and activist for civil rights. There isn’t necessarily a clear narrative to Ballet 422. 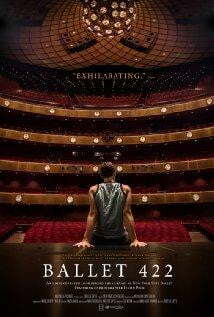 The fly-on-the-wall documentary by director Jody Lee Lipes follows 25-year-old Justin Peck, a choreographer for the New York City Ballet. The film puts the viewer in position to see the struggles and challenges that come with trying to orchestrate the incredible production of the Ballet’s 422nd original presentation. The film lets you take it all in, from the early phases, to the show’s premiere. 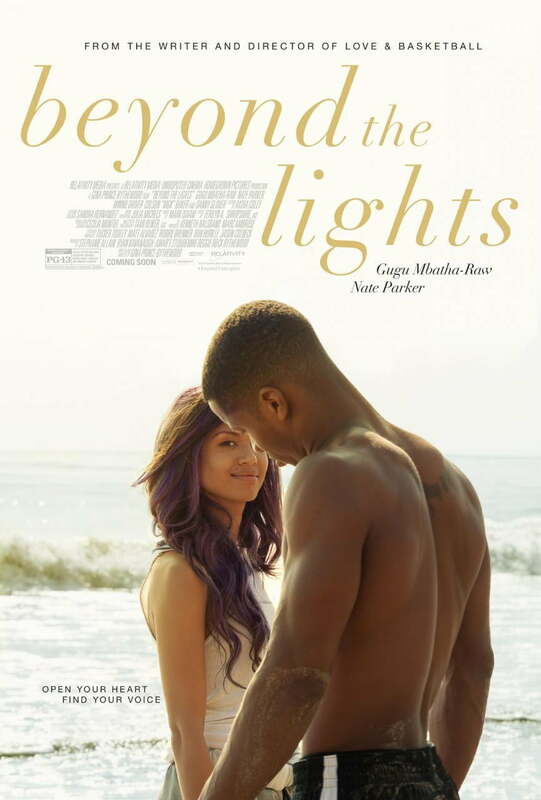 From the director of Love and Basketball — arguably one of the best basketball movies ever made — comes Beyond the Lights, a romantic drama that follows in a similar pattern as Gina Prince-Bythewood best-known work. The love story on screen might be a little formulaic, but it becomes much more, thanks to smart direction and great performances. The film’s lead Gugu Mbatha-Raw turns in a phenomenal show, as Noni, a superstar musician who falls for a cop with political aspirations. Stephen King novels do not have the greatest track record when it comes to big-screen interpretations. The hits are mega-hits (The Green Mile, Shawshank Redemption), but the misses are total flops. 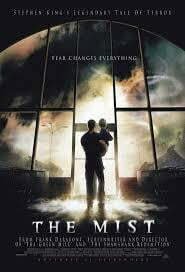 Luckily, the Mist falls much closer to the former. It’s an eery, unsettling horror flick that captures much of the essence of King’s story. The people of Bridgton, Maine attempt to survive as a supernatural mist engulfs the town and brings with it terrible creatures. 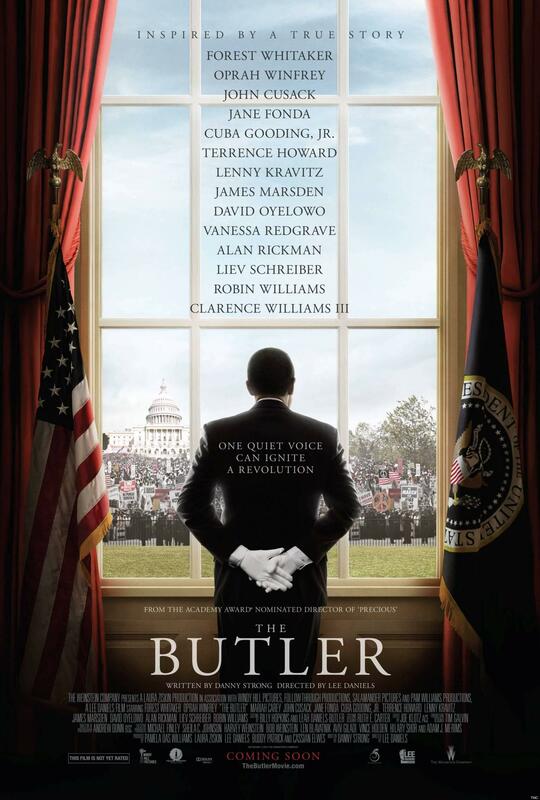 The film features a strong ensemble cast that clicks well and brings the story to life. That’s all we have for this week, but check back for more shows and movies to stream every Saturday!